*Presenting offers 3/26/19 at 7pm* This is not just a house, this is home. 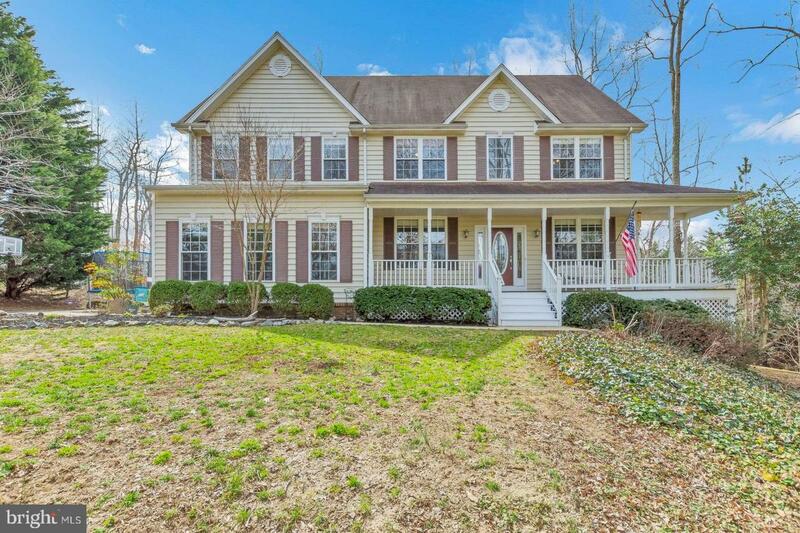 Come see this colonial with a newly finished attic, upgraded kitchen, and so much more. Even though it is a 4 bedroom, there is a possible 5th bedroom on the 3rd floor in the finished attic space. 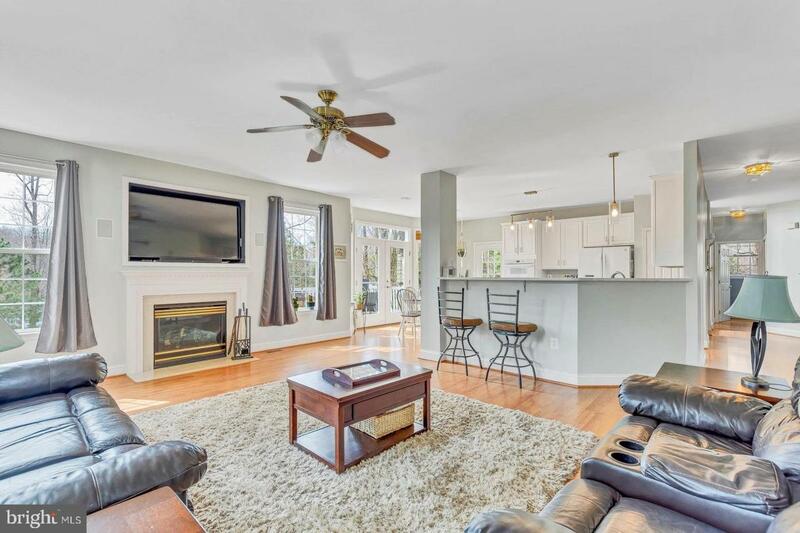 Located in Queensberry, a very sought after neighborhood, this home has a large lot and more privacy than most. 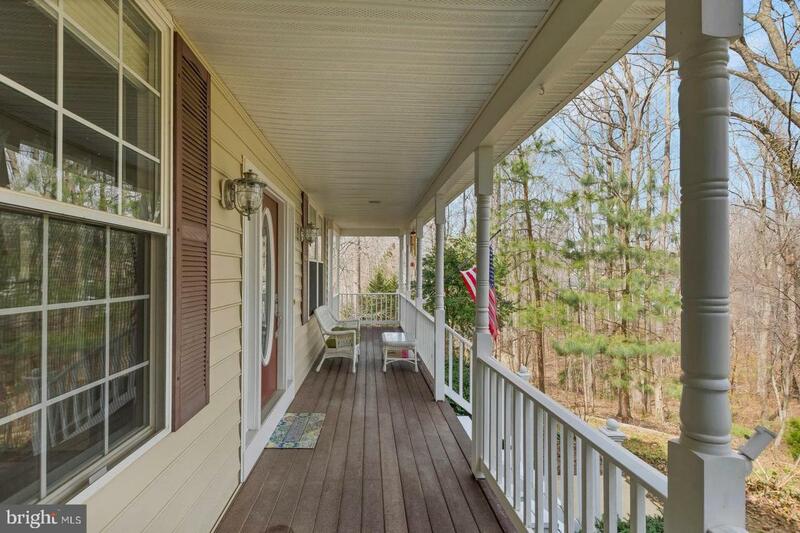 Enjoy a new deck, a great front porch, and walk to the neighborhood pond. 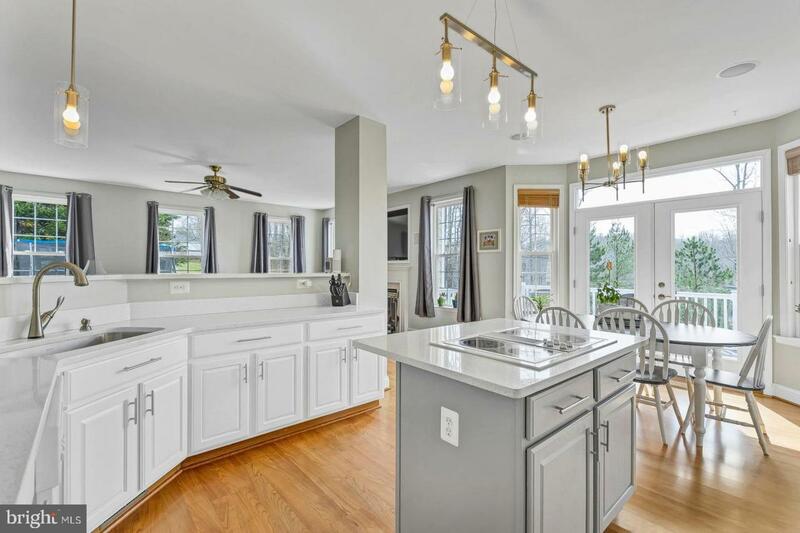 Favorite features of this home have been: large kitchen, plenty of natural light, second story laundry room, walk-in master closet, walk out french doors to the deck, plenty of space in the garage, and a long and private driveway. You'll have to see for yourself to find more!